Sigmundskron Castle is an extensive castle and set of fortifications near Bolzano in South Tyrol. Today its ruins house the fourth mountain museum established by the South Tyrolean mountaineer, Reinhold Messner: MMM (Messner Mountain Museum Firmian). 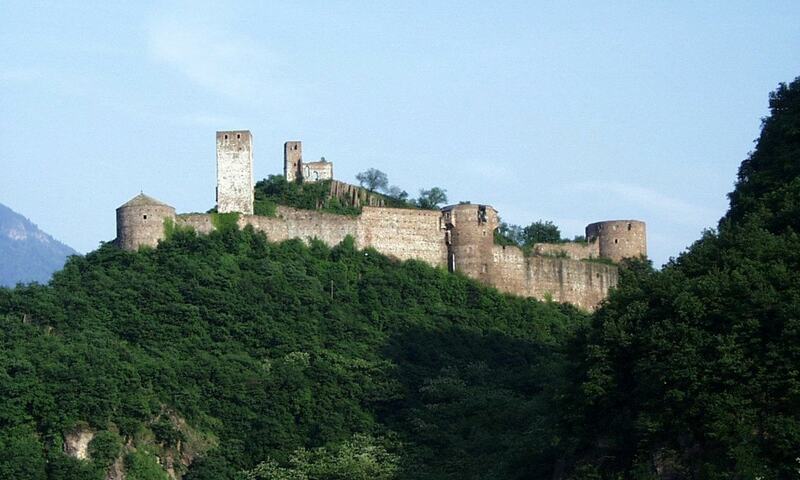 The fortress is also an important political symbol in South Tyrol. In 1957, under the leadership of Silvius Magnago, the largest protest rally in the history of South Tyrol was held here. More than 30,000 gathered in the castle to protest against the failure of the Paris Convention to protest and demand freedom for South Tyrol.